Michigan has a temperate climate characterized by well-defined warm and cool periods. The alternating temperatures, coupled with the condensation of water vapor from the Great Lakes, cause a variety of problems for homeowners. Windows take a beating. Here are some of the usual issues. Condensation causes windows to become cloudy or foggy, indicating problems in the seals between window panes. Failed seals allow heat to escape from inside your home, and causes your heating system to work harder than it should, resulting in higher electric bills. Many Michigan homes, particularly in Detroit, are more than 10 years old yet still have their original wood windows. Although these wooden windows look beautiful, they could hide various problems in them, such as rotting or warping wood, and mold. Old windows can become drafty for a variety of reasons, foremost of which is faulty window stripping, broken window seals and cracking window frames and glass. Effective Insulation. Alside Sheffield windows feature a multi-chamber design that traps dead air to provide effective insulation. Durability and Moisture Resistance. With fusion-welded frames and sashes , Alside Sheffield replacement windows boast of superior structural strength that easily resists air and moisture infiltration. ClimaTech Insulated Glass. Alside Sheffield windows feature ClimaTech insulation ensuring warmth during cool weather, as well as cool indoor temperatures when it’s hot outside. This optional feature helps with your heating and cooling bills. Alside Sheffield windows feature a sloped sill that prevents air and water from seeping while maintaining an elegant appearance that complements your home’s style. If you’re interested in Alside® Sheffield® Fusion-Welded Vinyl Windows, call Kroll Construction at (844) 688-9632, or complete our online request form and we’ll schedule a free in-home consultation. 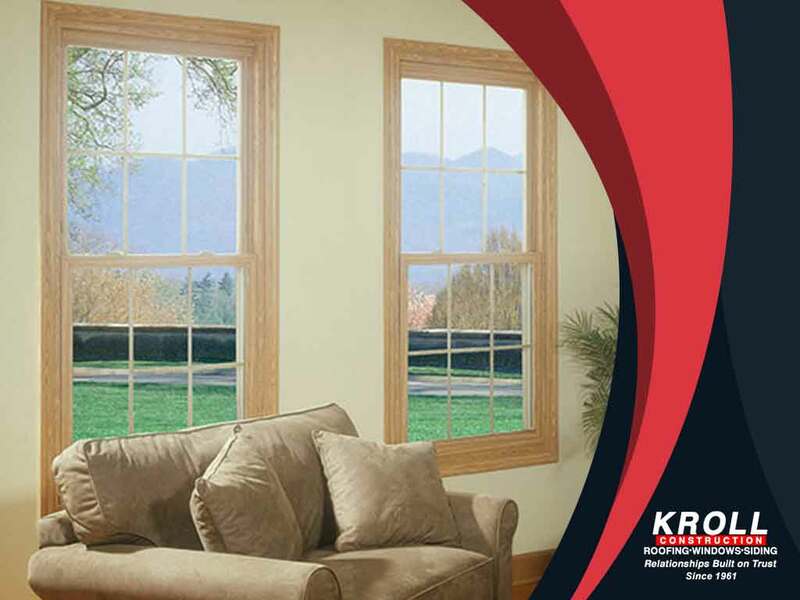 Kroll Construction is fully certified to install Alside windows, and we serve homeowners in Detroit and other locations in Michigan.